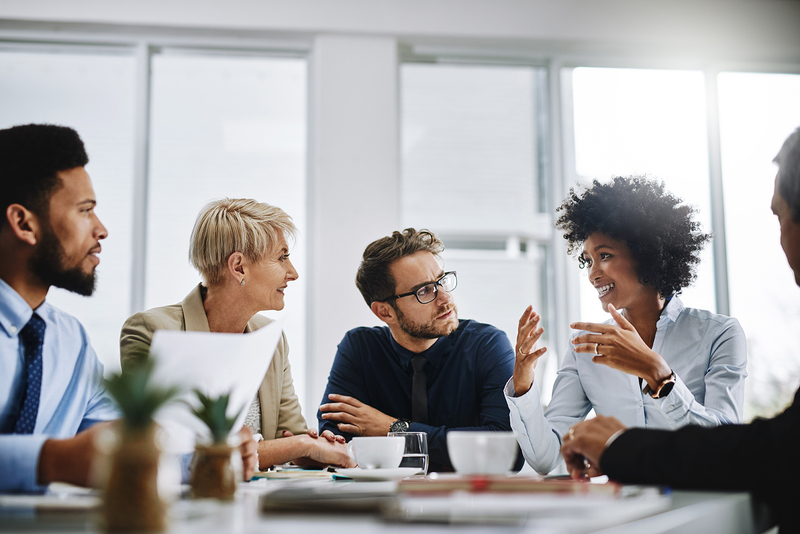 With organizations looking to do more with less, small businesses are exploring the different possibilities that come with a more powerful and modern unified communications solution. ● Unified Communications (UC): Like the name implies, unified communications stacks usually consist of telephony, instant messaging, email and voice, all of which are accessible when in the office or on the go. 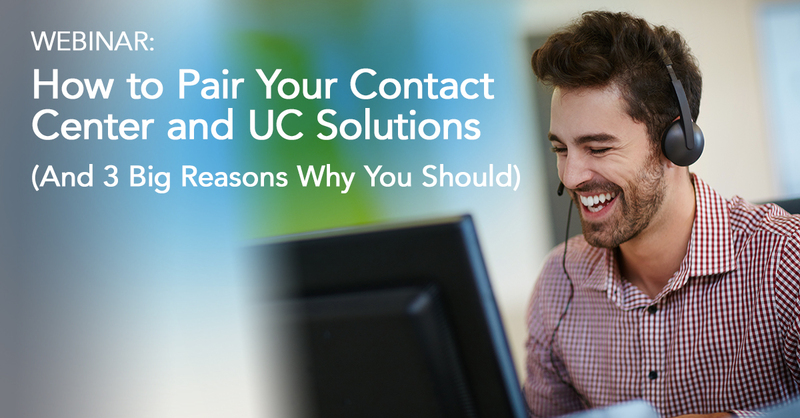 A UC system can, for example, offer advanced call forwarding to different mobile devices to ensure callers reach the right person every time. ● Unified Communications and Collaboration (UCC): A step above UC tools, a unified communications and collaboration solution is the combination of both communications and collaboration technologies. UCC is an agile conferencing software unifying multiple tools like text, audio, visual and virtual whiteboards and packing it all onto a single interface. Whether or not a small business needs to upgrade their internal communications solution depends heavily on a company’s individual circumstance. For some, continuing to use their existing on-prem phone system is more than adequate, while others need to completely overhaul their entire communication infrastructure. It wouldn’t make sense for a car dealership, for example, to replace their on-premise tools if they only use the phone to field customer inquiries about store location and hours. On the other hand, a car dealership with multiple locations may want to consider a UC tool to ensure employees, regardless of location, stay in the know regarding company updates and changes. How will this solution fit within my current business model? Prior to adoption, small businesses should ensure a UC tool is aligned with their company goals and alleviates any internal communication problems. A company that treats every phone call as a potential new business opportunity, for example, might consider investing in a UC or UCC solution to increase productivity and strengthen team collaboration. A UCC stack can empower teams with tools like video conferencing, cloud-based document collaboration and desktop sharing. What will my future state of business look like? Investing in an on-premise solution over a cloud-based system depends heavily on a company’s future goals. A small business with growth plans, for example, would benefit more from a cloud-based UC tool where additional features can be added as needed and scaling is simple. Additionally, an on-premise solution is static and can be difficult to configure without worrying about additional maintenance and hardware costs. A UC solution can pay dividends for small businesses looking to transform their internal operations. But when companies rush the adoption process, they risk missing out on all the benefits a new communications tool has to offer. In any UC deployment, small businesses should remember to measure twice and cut once. Unlike a standard IT project, implementing a UC tool requires a change communication strategy in order to be successful. Managing expectations upfront and gathering feedback from potential end users can help small businesses avoid experiencing IT project failure and ensure employees actually use a UC solution. In addition to securing buy-in from the get-go and identifying how UC tools will address specific user pain points, small businesses should clearly communicate with employees the benefits and improvements a new UC system will bring. 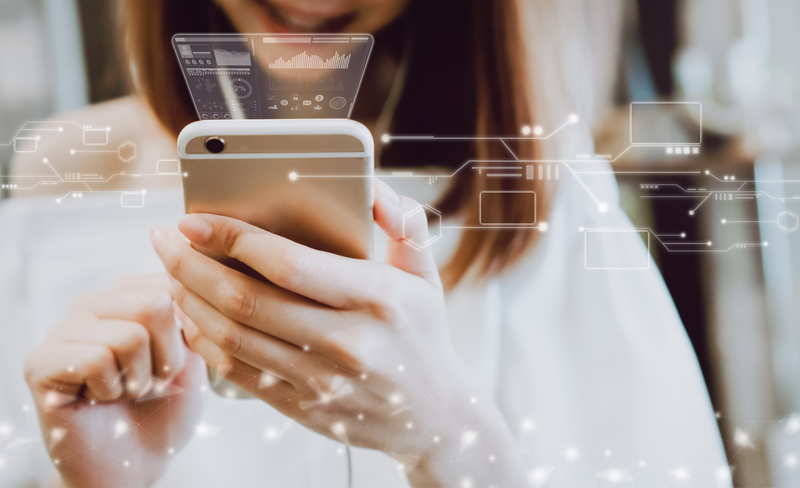 When implemented the right way, a UC solution can help small businesses transform their communications strategy and drive long-term business growth. Whether companies are looking to adopt a UC or UCC platform, ensuring a successful adoption starts with understanding the various solutions available and aligning new tools with business objectives.